Needless to say, it wasn't a great year for Hollywood in the press, as headlines were dominated by the biggest names in acting and producing being facing numerous allegations of sexual harassment and assault. From Harvey Weinstein to Kevin Spacey and even KISS front man Gene Simmons, the entertainment industry was rocked with civil lawsuits, and quite a few celebrities faced criminal charges this year as well. If most of the words in that headline don't make sense to you, don't worry -- we've got all the details behind the on-going beef between Darrell "Nazty" Alston and Kevron "Young Moose" Evans, which led to Alston's death and the arrest of Antonio Melvin. The American prankster was arrested in the ancient city for defying an ordinance banning drones over the Colosseum. And, of course, the unholy lovechild of a wet mop and a Snapchat filter filmed the whole thing. A stunt pilot called it "the most dangerous project I've ever encountered" before he was killed during filming, and the lawsuit blames "the demands of filming in Colombia, together with Cruise's and director Doug Liman's enthusiasm for multiple takes of lavish flying sequences, added hours to every filming day and added days to the schedule" for his death. 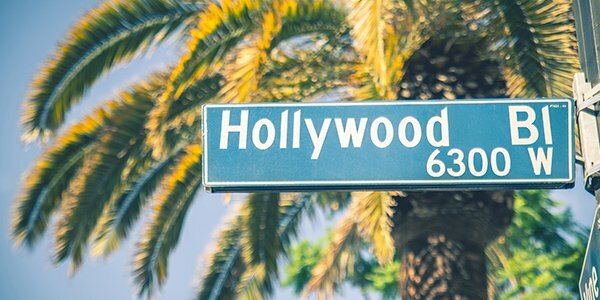 The Los Angeles City Attorney filed criminal charges against Actors Alley, The Actors Link, The Actors Key, Studio Productions, and The Casting Network for allegedly running a pay-to-play audition scheme. OK, so Nicholas Sherman isn't exactly a celebrity and Chittenango, New York is a long way from Hollywood, California. Still, it's the Tin Man, in full makeup for his mugshot. It's amazing.